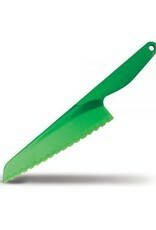 Dressed in a vibrant leaf-green color, the Zyliss Salad Knife ensures that brown lettuce is a thing of the past. 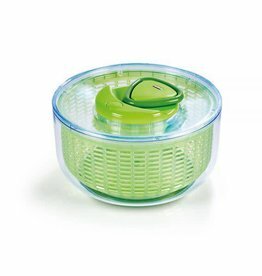 The plastic blade prevents greens from oxidizing and keeps salad fresher longer. 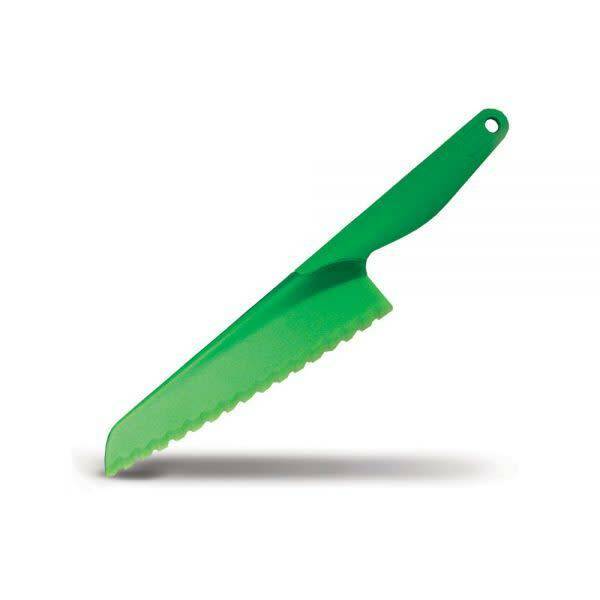 In addition, the plastic, serrated blade is nonstick and safe on coated bakeware, therefore perfect for slicing baked goods, breads, and brownies.